According to Precision Care, close to 47% of adults in the world are plagued by headaches. Some individuals experience headaches every day. Even though this is the case, the good news disability, pain and suffering caused by headaches can be successfully treated with drug-free treatment processes. If an affected individual is not sure of the diagnosis and treatment procedure of his or her condition, or experiences more pain during the medication process, a range of effective options are readily available to offer effective remedy. 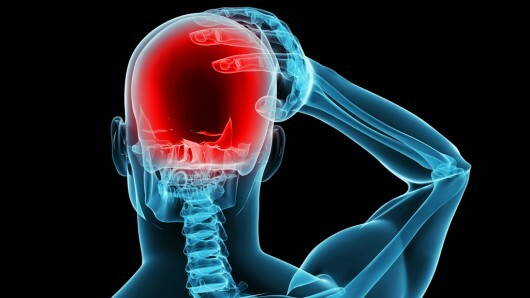 The types of headaches experienced by individuals include chronic headache, cluster headaches, migraine headaches, tension headaches, cervicogenic headaches and atypical facial headaches.